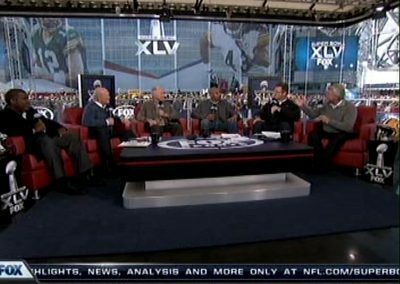  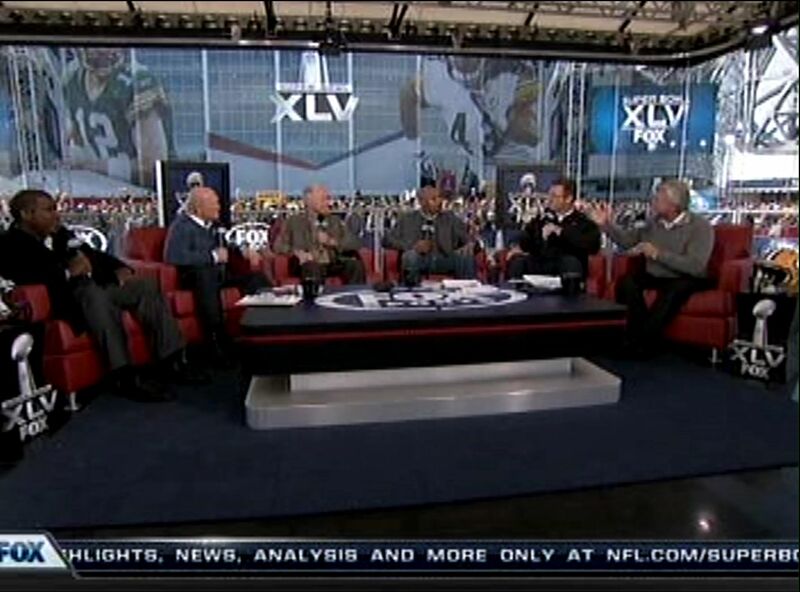 We were proud to assist our customer, Northern Lights Productions, in the design and analysis of a television set for Fox Sports’ coverage of Super Bowl XLV. 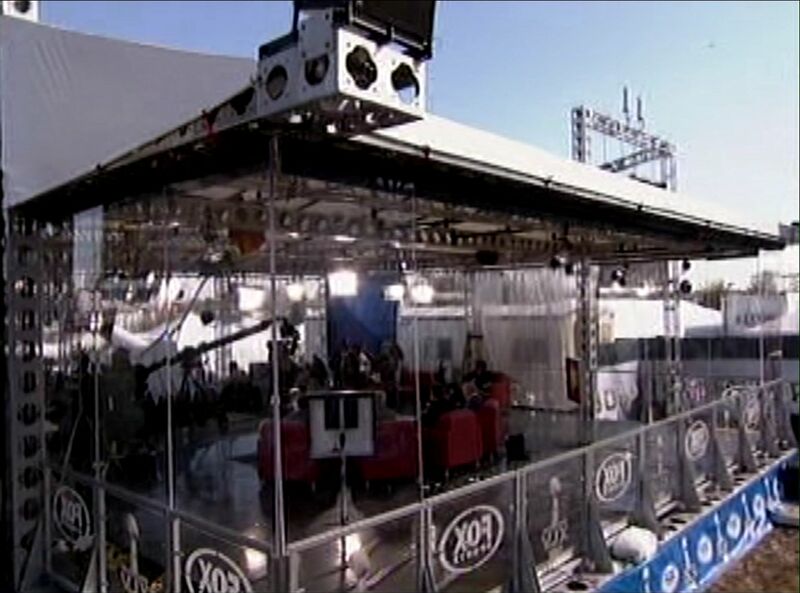 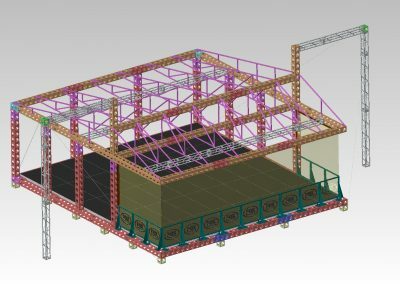 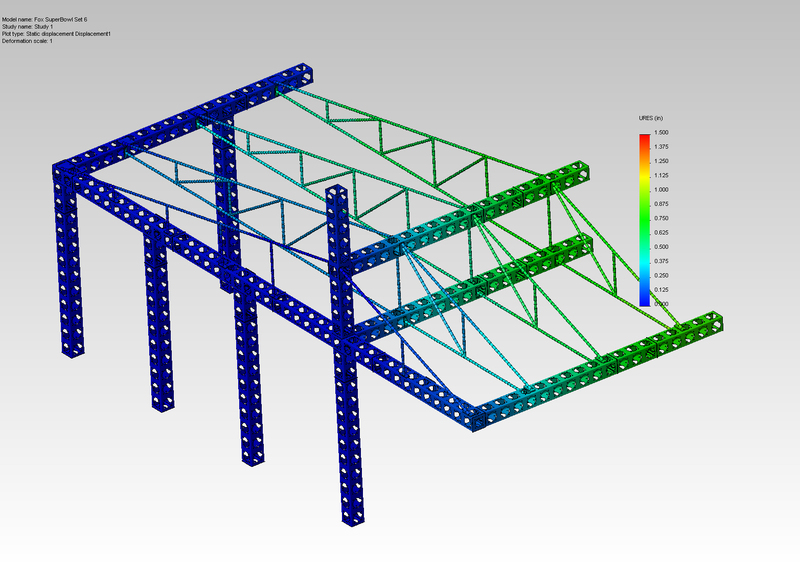 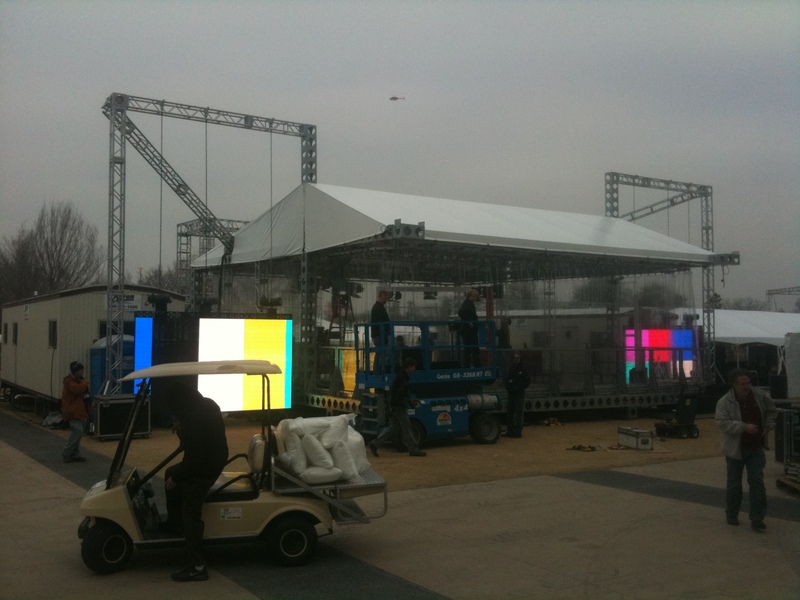 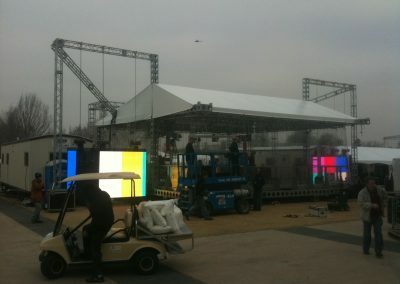 The set was designed using our customer’s ModTruss system and configured to provide a cantilevered roof that provided an unobstructed view of Cowboys Stadium. 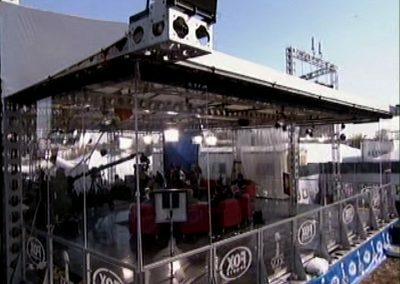 The roof structure also provided support for television lights.